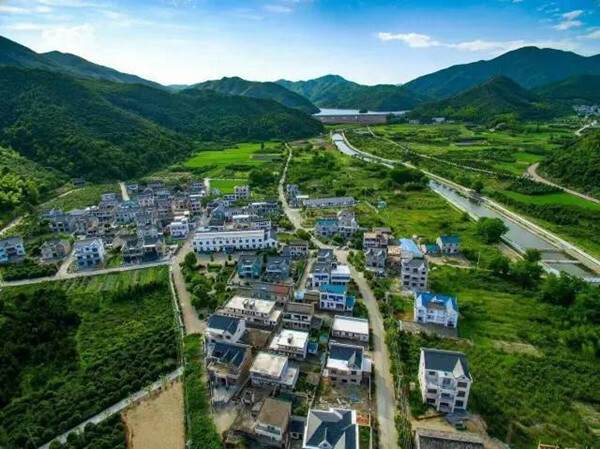 Located in the mid-south of Xiangshan county, Ningbo, Maoyang village is surrounded by mountains on three sides, offering beautiful mountain scenery of dense forests and flowing streams. It's a popular destination for visitors that want to get close to nature. The town is characterized by vast areas of flower fields and tea fields. It is also the production base of waxberries in the county. For leisure and entertainment, guests can go to the barbecue base, the fitness park and the seaside resort in the village. 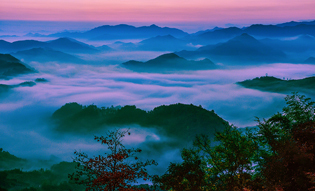 Thanks to the local government's efforts in boosting tourism, many high-quality hiking trails are available for mountain climbing and sightseeing. 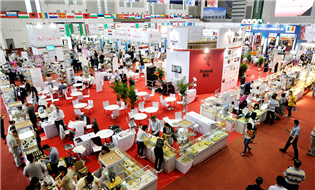 There are also many renowned restaurants serving fresh and delicious local produce to visitors.